Glacier is the Leader in High School and Student advertising and we are fueled by a competitive and extremely fun culture.  Established in 2013, Glacier is now a respected brand amongst Higher Ed Institutions across North America. We are known for our charismatic energy and unique ability to spread messages to prospective students through cool and modern advertising strategies. We are a team of forward thinkers who are always looking to innovate and improve the educational advertising industry. From our unique high school advertising platform to our influencer and digital services, we are changing the way students receive educational information. The candidate will be responsible for implementing, tracking and optimizing B2B marketing campaigns across all digital channels and generating qualified leads for the company. You will ensure campaigns are returning results and will come up with innovative solutions to meet planned marketing goals. You are a self-starter, collaborative and a communicative marketer who is up on the latest digital trends and focused on driving results. Please address your cover letter or resume with “Hey Glacier!”. Jodi is waiting so flip her an email with your resume & cover letter to operations@weareglacier.org and she’ll get back to you if the fit looks right. Good luck!